Created by our award-winning chefs especially for our all-you-care-to-eat gallery, these inspired creations are a delicious canvas of color, texture and flavor. 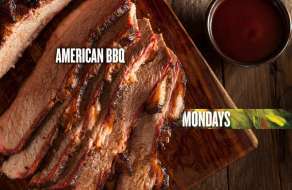 American BBQ featuring a variety of smoked and grilled meats and southern-style vegetables and sides from 4pm until 10pm. Member Perk: Show your M life Rewards card and receive 30% off. *Limit 4 covers per M life Rewards account. Other restrictions may apply. 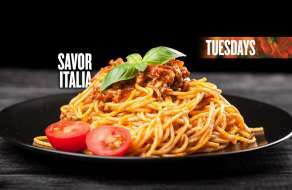 Featuring Italian favorites and a Chef Attended Pasta Station from 4pm to 10pm. 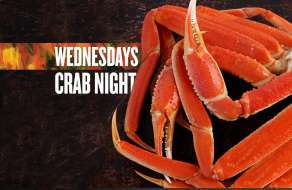 Enjoy all you can eat snow crab legs, oysters and shrimp from 5pm until 10pm. Member Perk: Show your M life Rewards card and receive 10% off. 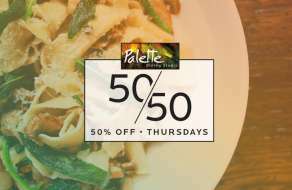 Member Perk: Members 50 years of age and older are eligible for a 50% off discount on lunch and dinner, Thursdays from 11am to 10pm. *Cannot be combined with other offers. Other restrictions may apply. Excludes Holidays. 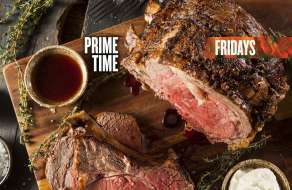 Never ending prime rib from 4pm until 11pm! "Indulge" yourself with a delectable assortment of confections and cakes, prepared by our own pastry Chefs. And now, with Desserts To Go, guests can enjoy our homemade chocolate treats at home, too. Choose delights like our dipped apples or strawberries, bark, pretzels and more! It's an edible garden of earthly delights. From signature salads to homemade soups, Fresh brings together the freshest ingredients in a vibrant, global taste fusion, hand tossed by our chefs. Experience the intense, unmistakable smoky aroma of your favorite grilled classics. Savor mouth-watering spare ribs cooked over natural wood and home-made comfort foods for an unforgettable experience. Go overboard and discover the ultimate catch of the world's freshest seafood. Enjoy a bountiful selection of succulent shrimp, daily seafood specials and more, or sink yourself into one of our signature recipes, unique to our Great Lakes Region. Journey to the Far East and create your very own custom-made dish. Be inspired as you build from our exotic selection of beef, chicken, seafood and vegetables, prepared in front of you - straight from our sizzling Mongolian grill! 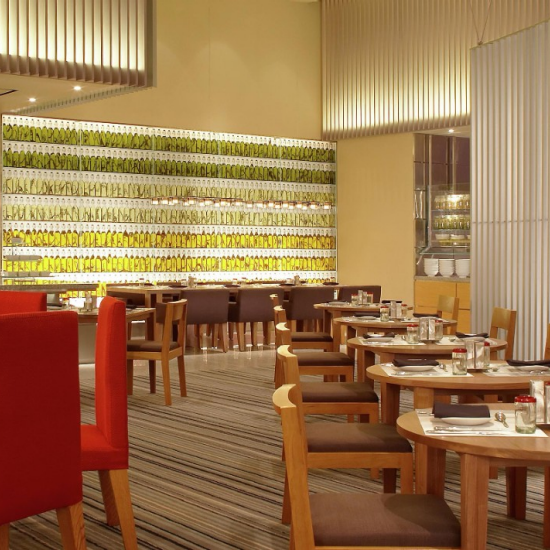 Palette Dining Studio is located next to Breeze Dining Court. Limit 4 covers per M life Rewards account. Excludes holidays. Other restrictions may apply.